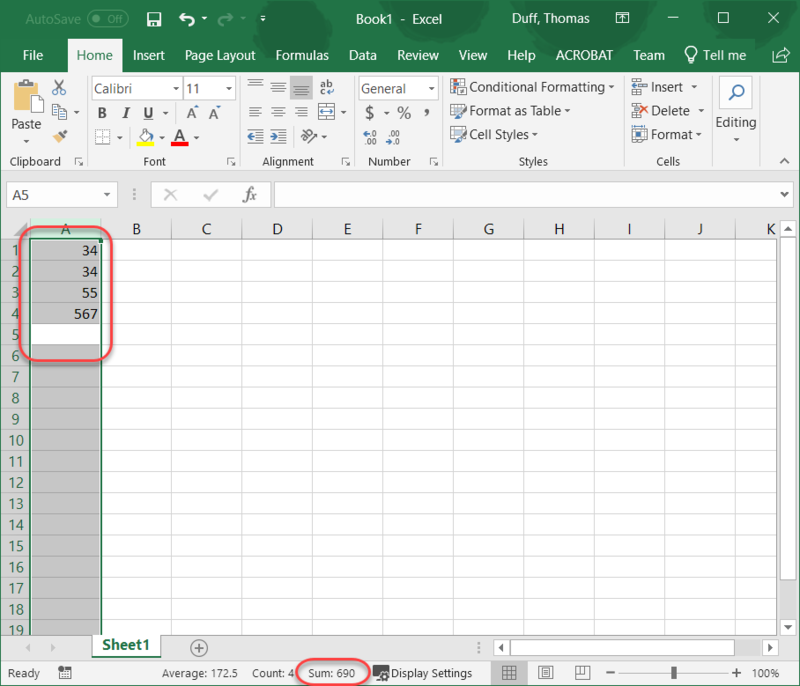 Today’s tip comes courtesy of Francis Hayes – The Excel Addict, where he explains how to simulate a “paper tape” function in Excel. For you young’uns who are confused by this concept… in the olden days, people used to add numbers on an adding machine, which often produced a paper tape as the numbers were entered. You would get a total, plus a visual list of numbers that got you to that total. You could then confirm that you entered everything correctly. Some habits die hard however, and here’s how you can do the same type of “paper tape” function in Excel.